Sounds like the name of an old ditty or funny limerick doesn't it?! I found this lovely item at the recent Giant Shepton Flea at Shepton Mallet in Somerset. 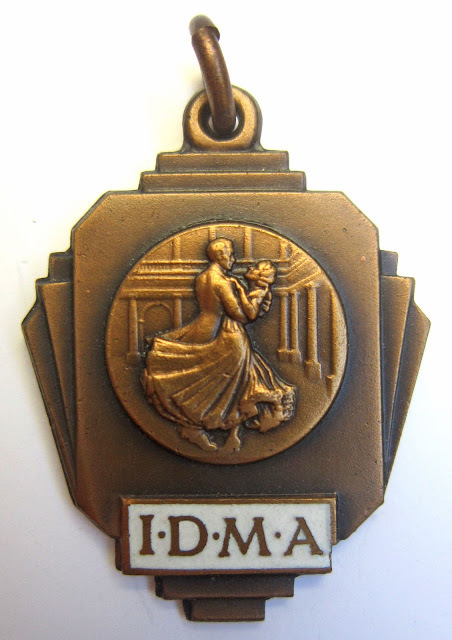 The fantastic Art Deco design of the medal caught my eye straight away, as did the striking image of the dancers. The I.D.M.A. is the International Dancing Masters Association, which was created after a complicated set of mergers in 1930. After yet more mergers in 1967, its now known as the International Dance Teachers Association. As it was originally set up in 1930, it's tempting to think that they had a whole load of medals struck in the modern Deco style when they formed, and were still dishing them out in the early 60s as prizes! It would have looked curiously outdated as a medal by 1961, but now of course looks sleek and stylish as a vintage item. 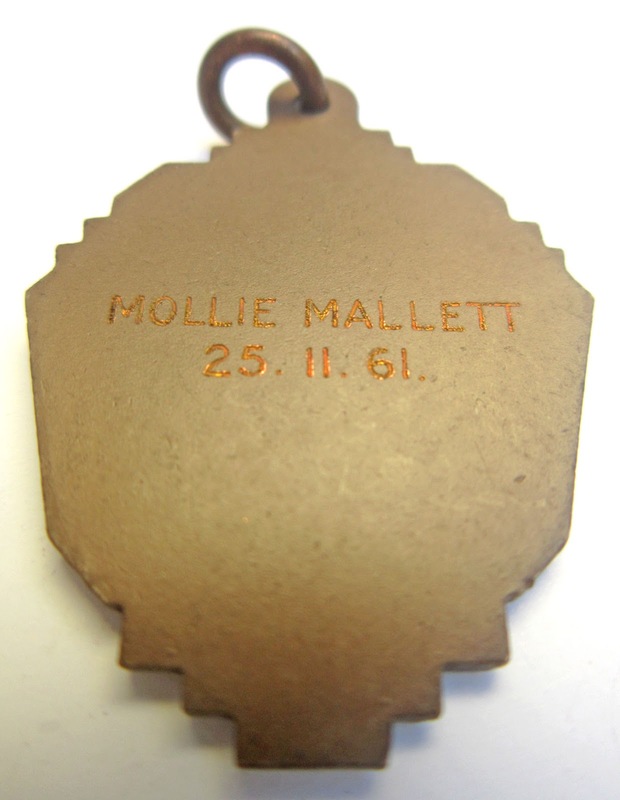 I don't think Mollie Mallett minded though as she was presented with her medal on 25th November 1961!! It would originally have been held in a neat red box, embossed with I.D.M.A. in gold lettering, which has sadly been lost. So who was our Mollie?? Unfortunately I don't know, but one reference did pop up online of someone on the Isle of Wight which fitted the time frame, so you never know. 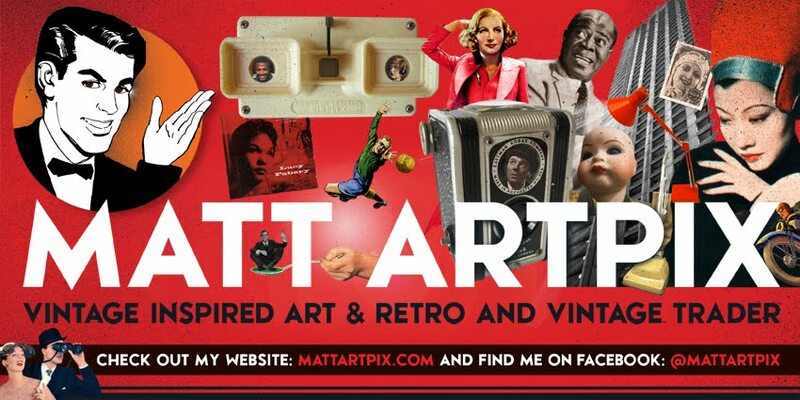 NEW STOCK IN THE CUSTOMS HOUSE!